A gang of prolific pickpockets flew to the UK to steal from the elderly while offering to help them board buses. Police busted the trio who distracted their victims by offering to help them on or off London buses while an accomplice either blocked the aisle or caused a backlog to prevent others from boarding. Another member of the Romanian gang would pickpocket the victim, netting mostly cash, bank cards and mobile phones. Other distraction methods including placing a scarf over the victim’s handbag. 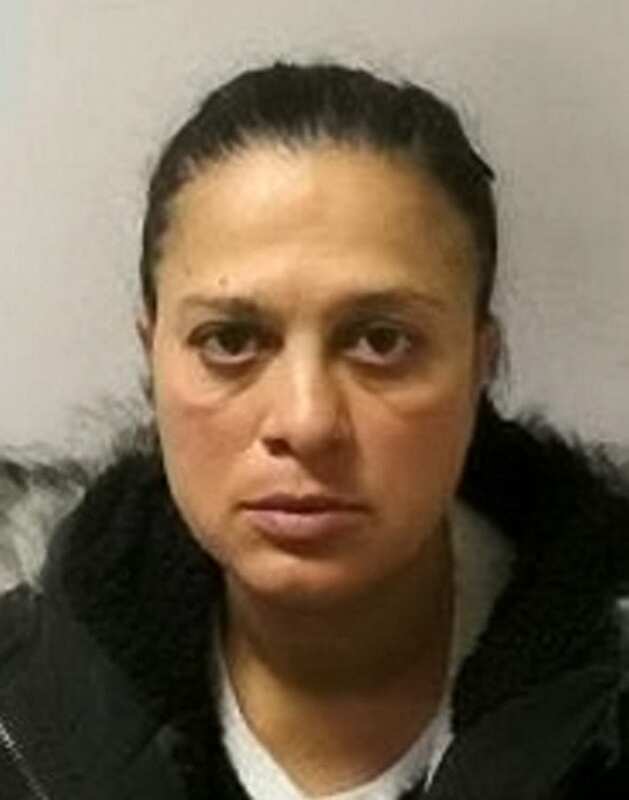 Nuti Baeram, 39, and Antonivici Duduianu, 43, will each spend four years behind bars for 19 offences over an eight-month period. 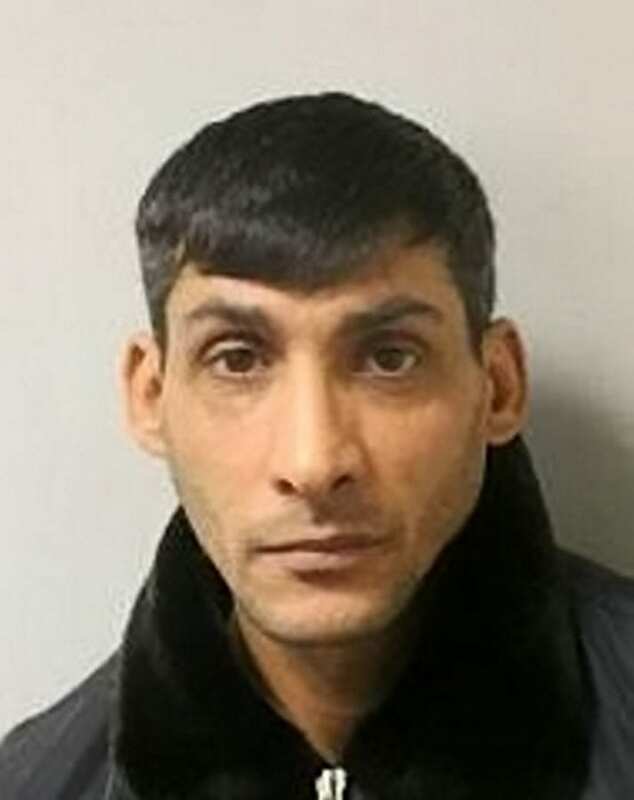 Liviu George Bocaca,27, pleaded guilty to four of the same offences and was jailed for 28 months at Snaresbrook Court where the trio, of no fixed address, was sentenced on Friday. 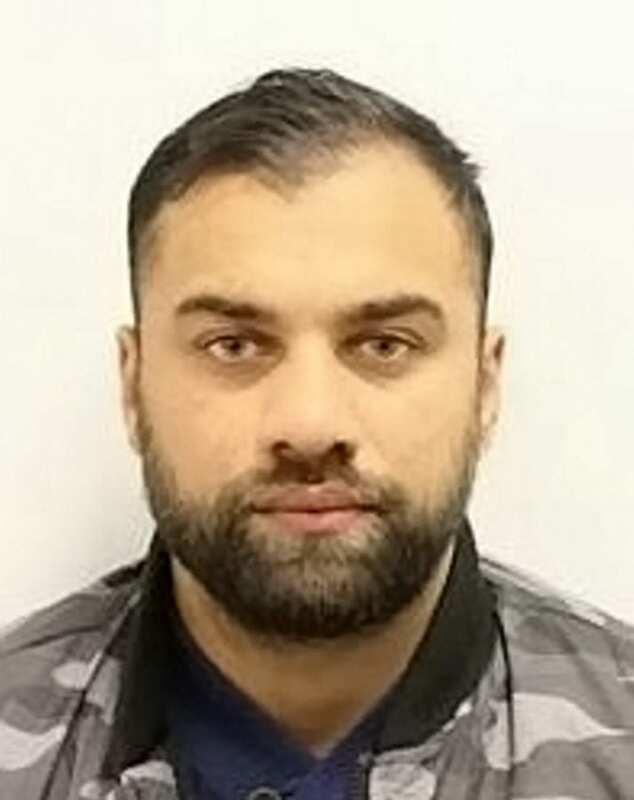 DS Shaun Holyhead said: “It is thought that the three defendants flew to and from the UK in order to carry out their crimes in the hope that they would be untraceable. “The callousness they showed in targeting the elderly is truly shocking. “In some of their crimes they took what might appear to some, to be a small amount of cash, but to their victims it was significant and would have impacted on their lives. Extensive CCTV coverage on London buses enabled police to identify the crooks the detective said ‘had no choice but to plead guilty’ faced with vast amounts of evidence. A Met Police spokesperson said: “As Londoners begin to enjoy the festivities in the build up to Christmas, these convictions should act as a reminder that pickpockets and thieves will try to prey on people in bustling areas and crowded transport.